A cooperative winery has a great responsibility, as it cannot simply accept what nature has given to the winemakers, but must also provide indications. That’s why our philosophy is to keep one foot firmly in tradition with the other focusing on innovation, between classic vines and experimental vineyards, so we can all grow together. We use research and technological innovation to improve the quality of our production, on one side focusing on the sincere expression of the values and traditions of the territory, and on the other following the evolution of consumer tastes. 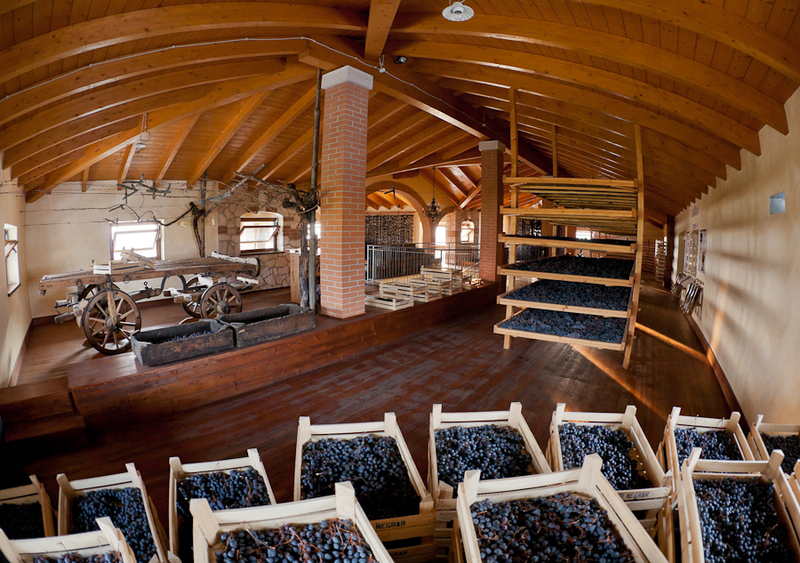 In the same vein, Cantina Valpolicella Negrar is committed to winemaking research through an in-house laboratory and collaborations with the Faculty of Winemaking and Oenological Sciences of the University of Verona, the CRA of Conegliano Veneto and the Experimental Winemaking Centre of the Province of Verona in San Floriano. 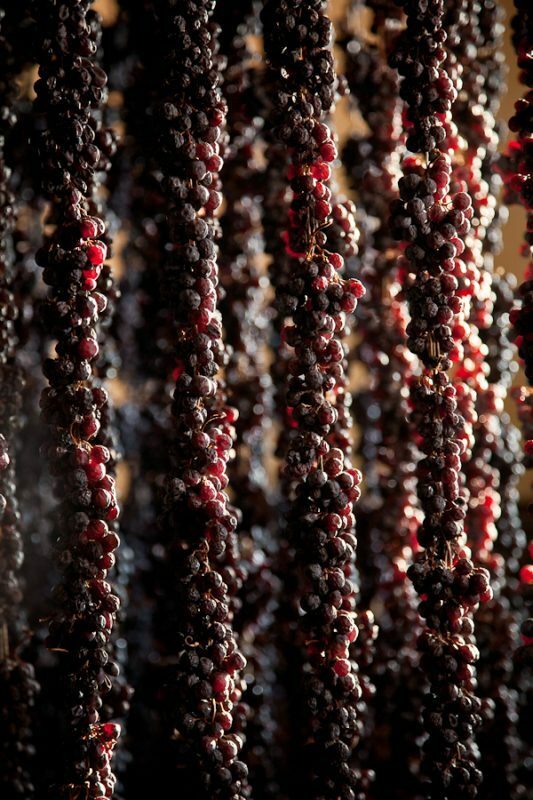 We carry out research on and restore some of the typical production processes of Valpolicella, such as a grape drying process known as “appassimento” that has been widespread since Roman times. 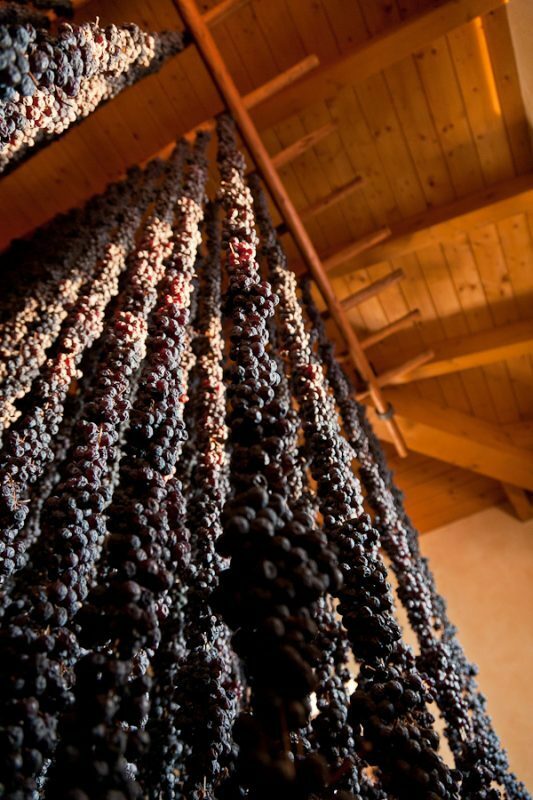 Every year we manage the natural drying of over 2 million kilograms of grapes, mainly of the Corvina, Corvinone and Rondinella varieties. This is an analysis carried out on fresh grapes produced from select vineyards for three consecutive years. Different parameters are evaluated and compared during this period, measured from the vineyard all the way up to the winemaking. At the end of the three-year period, the oenologist Daniele Accordini and the staff of the Winery’s internal laboratory classify the vineyards into three quality categories, identifying the crus which are most suited to the production of grapes intended for drying and then Amarone. 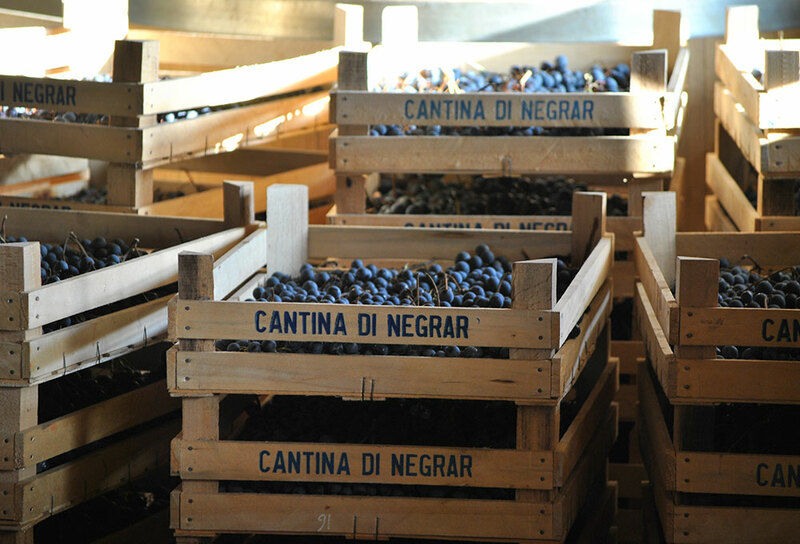 This research is made possible by the Cantina Valpolicella Negrar’s ample and varied territorial heritage, and managed by the members who are led daily by Claudio Oliboni, our viticulturist. Native vines are identified and monitored in the field, then analysed internally in order to rediscover their identity. Sometimes the result is original, as in the case of the Spigamonti grape variety found by a partner in the locality of the same name. 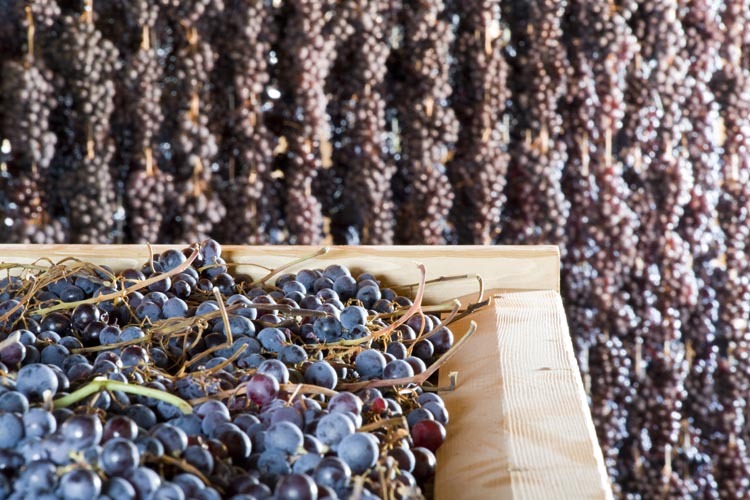 After a lengthy process, the red grape variety was registered at a national level in July 2013. 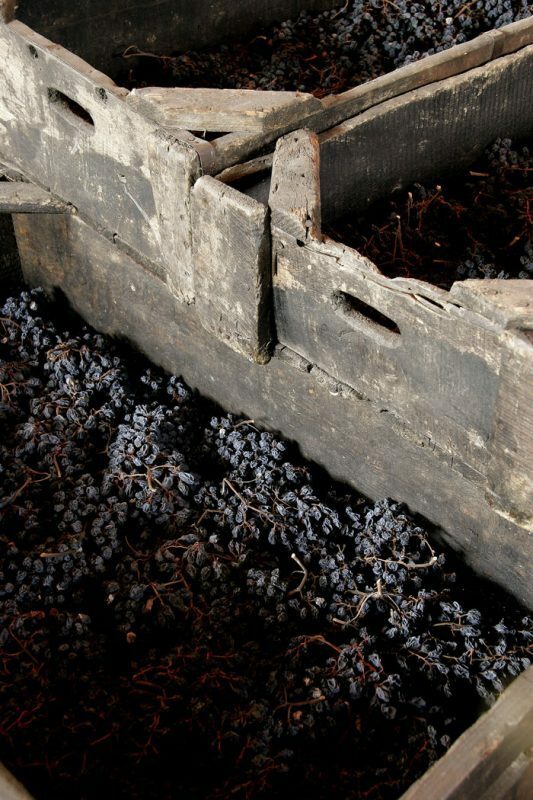 The long-term goal of this project lies in identifying the rare, forgotten native vines which bear unique and unparalleled territorial values, and their inclusion in the percentage earmarked for local grapes recognised by the DOCG specification. Launched in 2004 with the aim of enhancing the image of Valpolicella wine, stuck as it was between Amarone and Valpolicella Ripasso, this project led to the production of a Super Valpolicella: a wine obtained from a careful selection of hill-grown grapes collected in 10 Kg crates and left to dry for only 40 days. The light drying and the use of large barrels for ageing accentuate the sensory characteristics of Valpolicella to the maximum, keeping the notes of the original fruit intact. Amarone Espressioni is the result of a research project undertaken by Cantina Valpolicella Negrar in 2005 with the aim of discovering the diversity and territorial originality of Valpolicella Classica. The towns Castelrotto, Villa, San Rocco, Mazzurega and Monte let the grapes of the individual vineyards located in the highest and most extreme part of each valley fully express their characteristics. 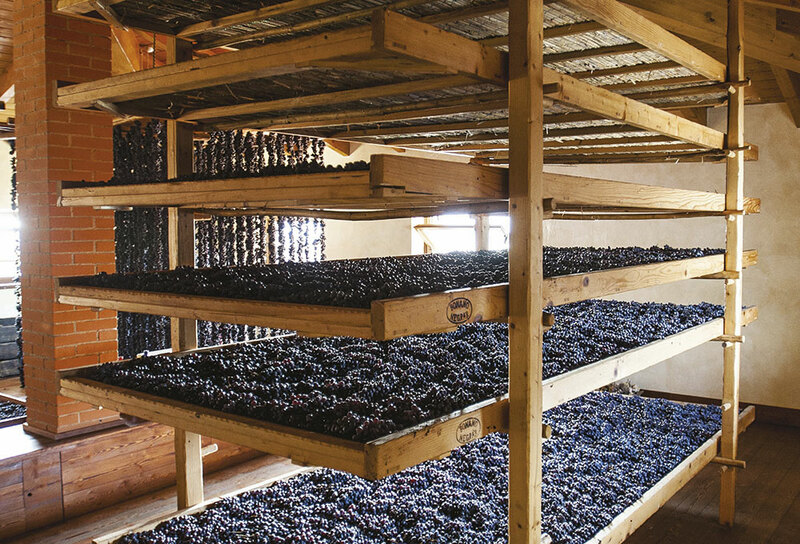 Through natural drying and unique and traditional winemaking, they clearly indicate the intimate essence of every single territorial expression. 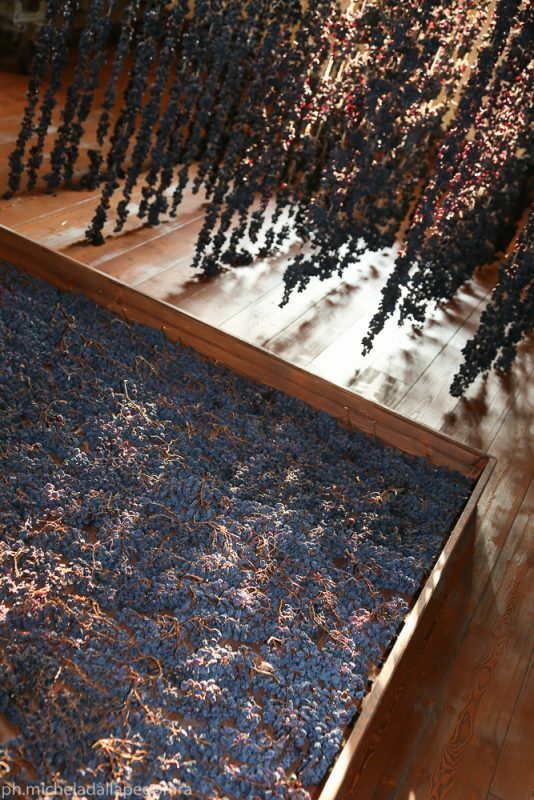 We look beyond Amarone with this project, placing the values of the territory at the very centre. 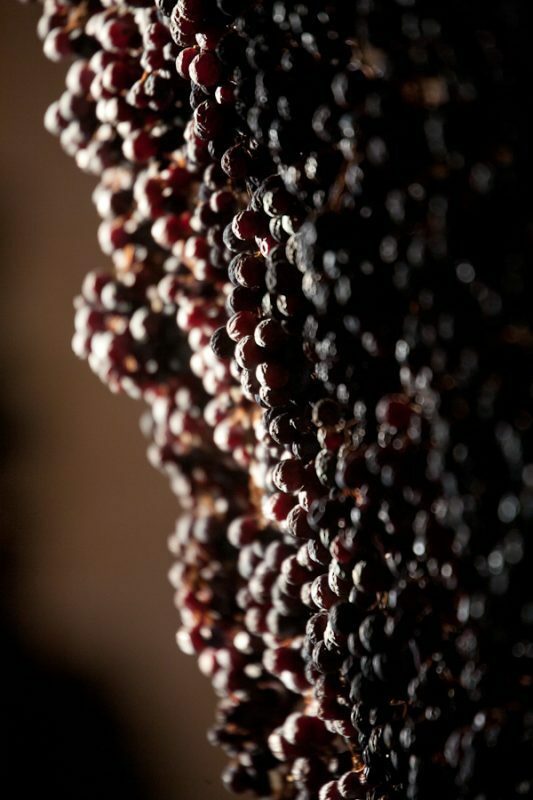 The winemaker is the first witness, guardian and interpreter of the vineyard and its Amarone. 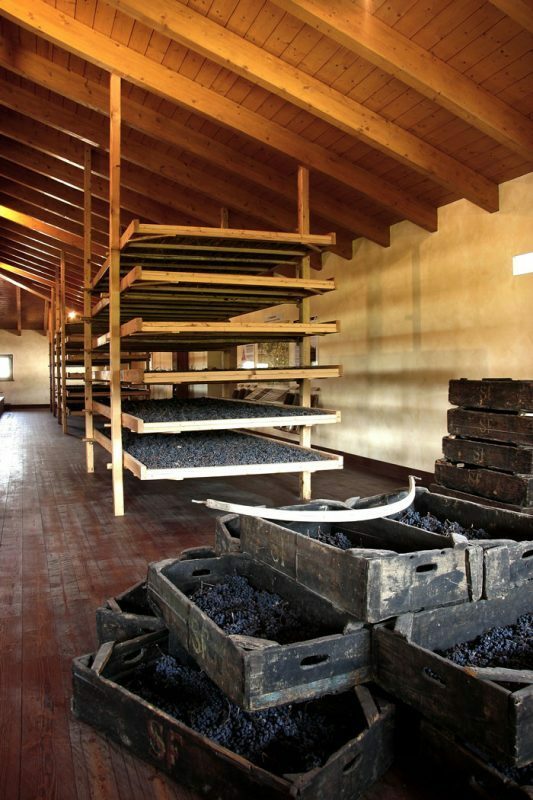 The Ripasso technique is a traditional one that has been rediscovered and enhanced over the last few decades.